Susan has created several special programs to appeal to various tastes. Below are some suggestions of specific concerts, but please feel free to mix and match! 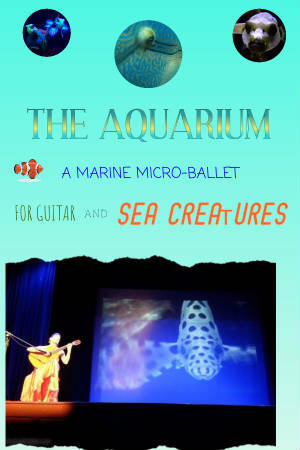 Join Susan in the magical world of sea creatures as she accompanies the strange and wonderful occupants of a saltwater aquarium with her original music. Creatures such as pom pom crabs, harlequin shrimp and serpent stars seem to dance to her music as she accompanies them next to a big screen. Expect to be delighted. The first half of the program will be music from various regions around South America, including tangos from Argentina and sambas from Brasil. 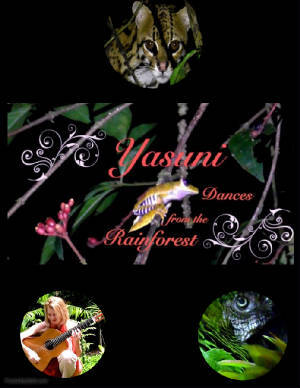 The second half will be the stunning new multimedia Animal Ballet "Yasuni: Dances from the Rainforest,"which Susan filmed in the Ecuadorian Amazon region of Yasuni and set to her original musical compositions. 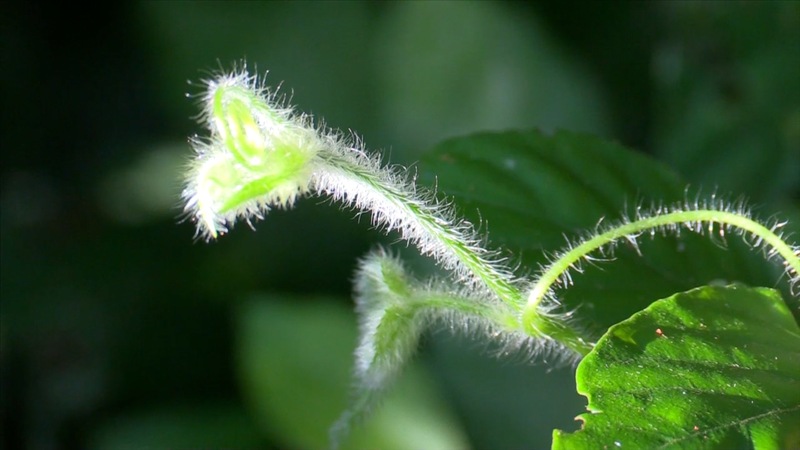 Explore the most bio-diverse place on earth and delight in the wonder of its exquisite creatures. From flocks of parrots and swarms of butterflies to the antics of colorful insects and monkeys, you will enter a beautiful, mysterious and musical world. Travel with Susan through ancient Mesopotamia and modern Iraq, Syria and Lebanon as she tells the story of "Gilgamesh," the world's earliest known work of literature, through rhymed verse and music. The program follows with music she has collected and composed during her travels through the region.